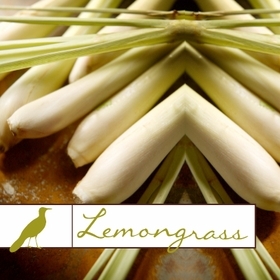 Lemongrass has a fresh, cheerful lemony scent with gentle undertones or rose. It's a culinary favorite and a beloved medicinal herb. This tropical grass re-energizes, eases muscle pain, and increase circulation - it makes a most delightful body scrub! Lemongrass also balances skin and helps clear inflammation. 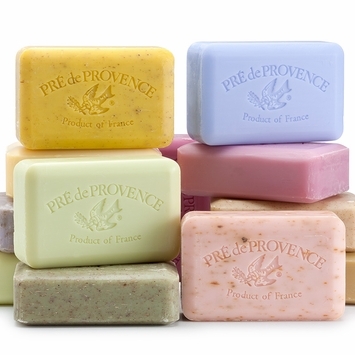 Aromatherapists have long celebrated its mood uplifting and stress relieving properties. 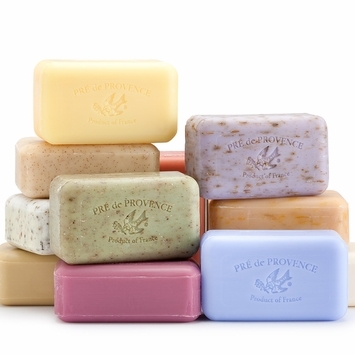 The lively, clean and fresh citrus aroma will infuse your day with a burst of sunshine.